Just traded in. *FINANCING AVAILABLE*TRADES WELCOME*RATES LOW AS 4.49%*TERMS UP TO 72 MONTHS*PAYMENTS AT $225 PER MONTH WITH $0 DOWN*DVD/TV Entertainment, Bose stereo, remote start, tow package, Satellite radio, CD, 3rd row seats, power drivers seat, alloy wheels, luggage rack, tinted windows, power windows and locks, keyless remotes. 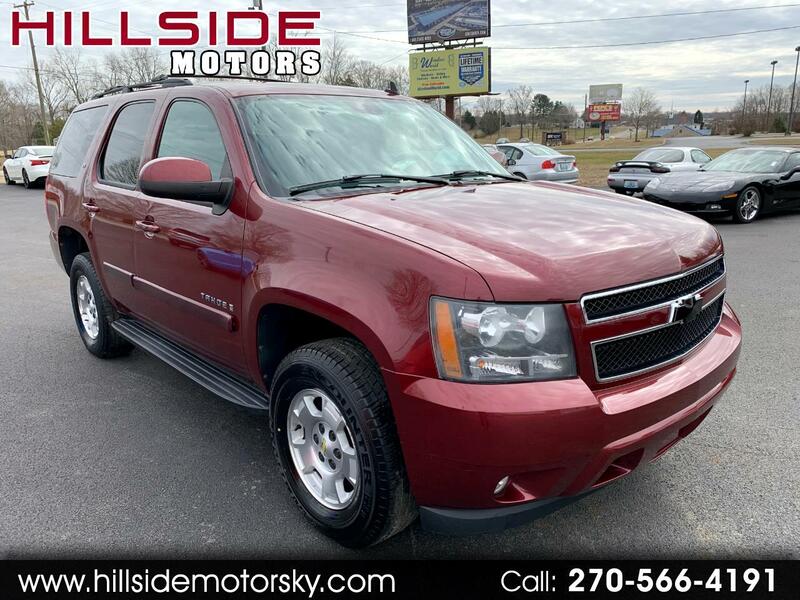 For more information or pictures visit our website at hillsidemotorsky.com or you can call or text Chris at 270-566-4191 or Sam at 270-866-1147. Thanks for looking!